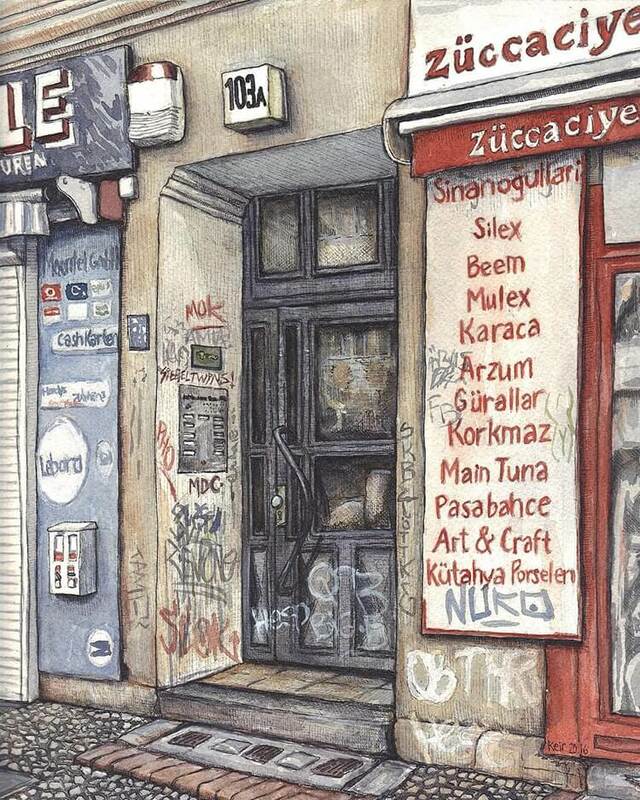 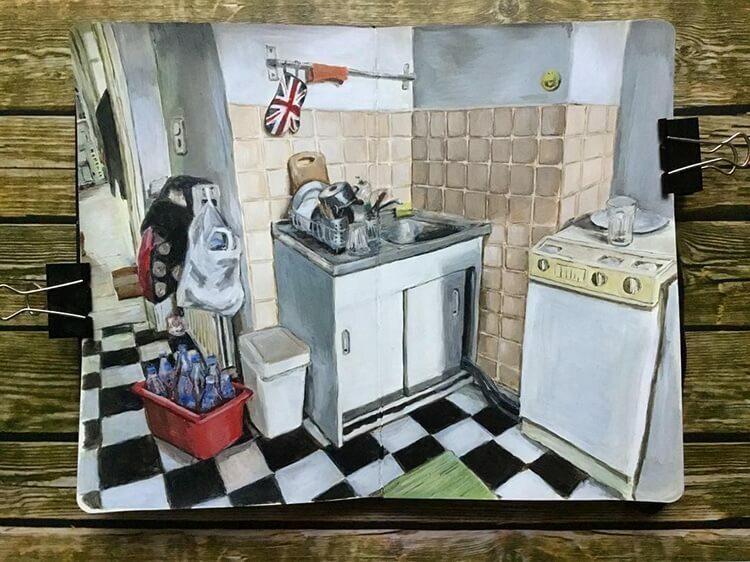 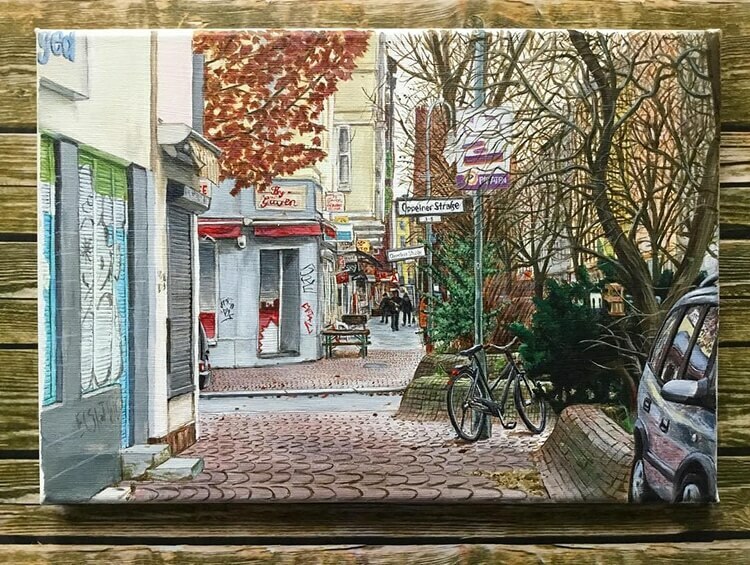 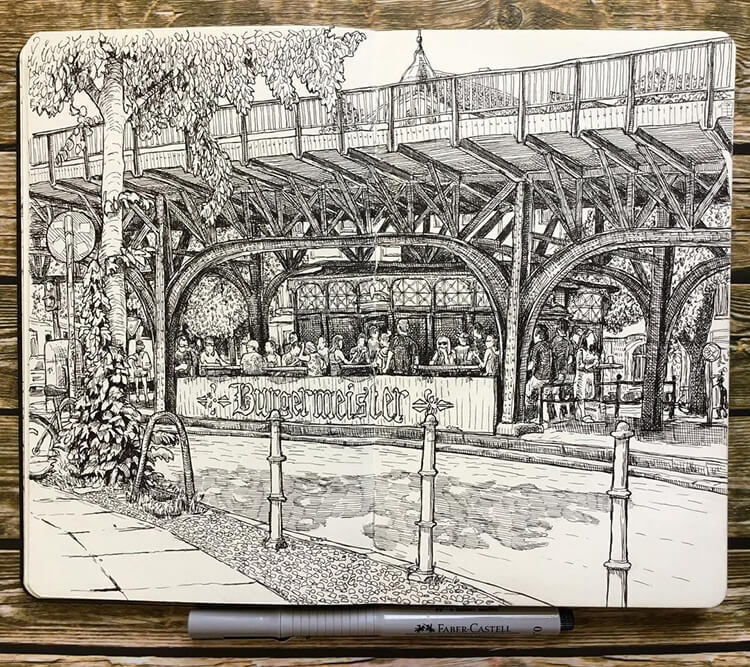 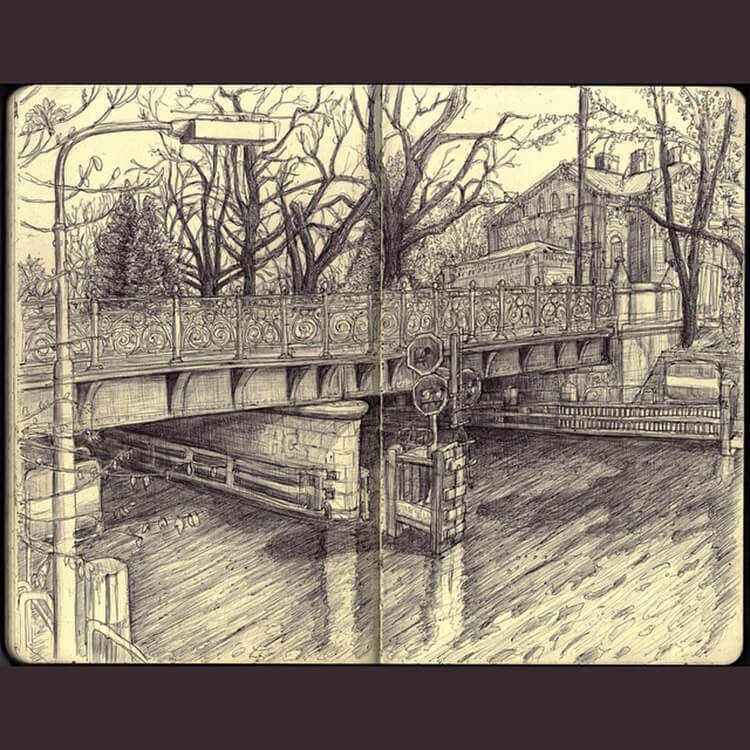 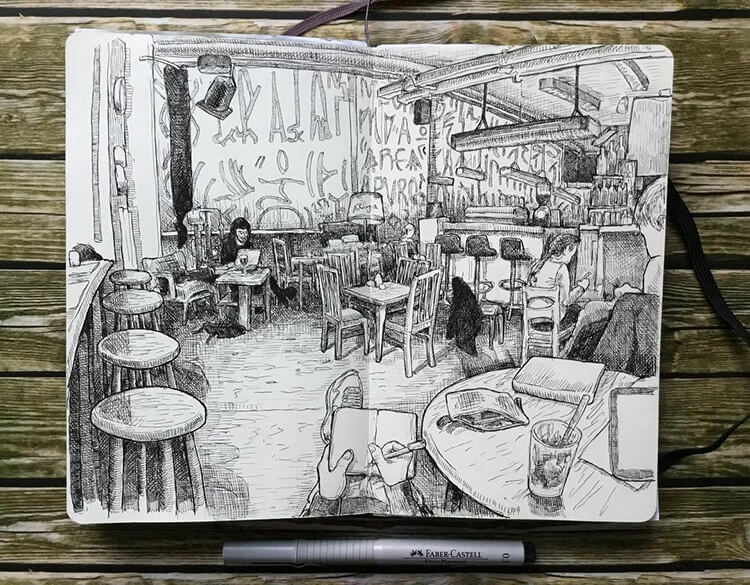 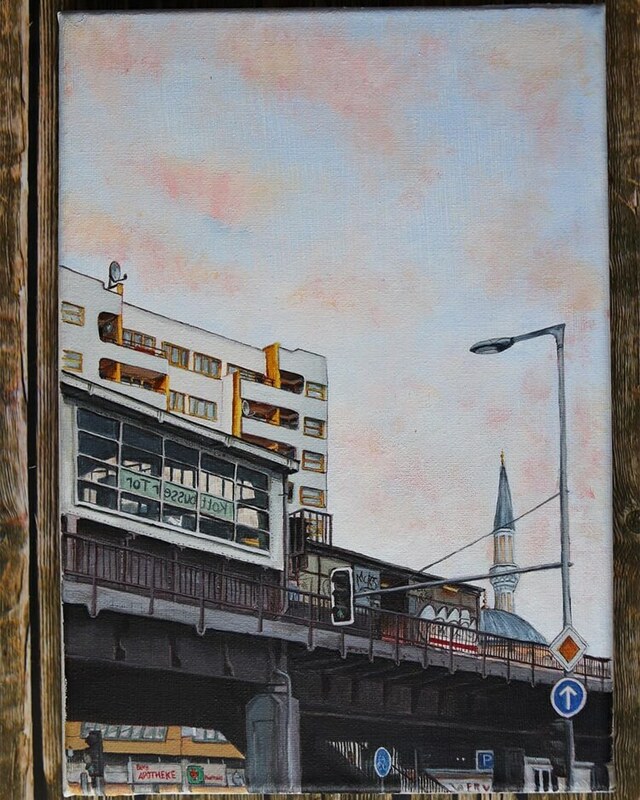 Keir Edmonds is a English urban sketching artist who currently lives and works in Berlin. 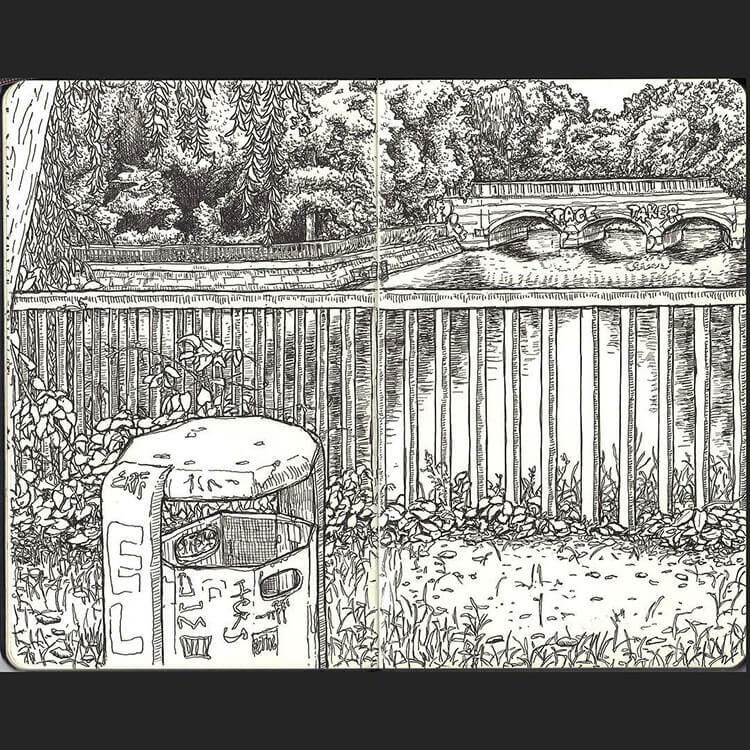 Nothing special so far, but wait until you see his diary. 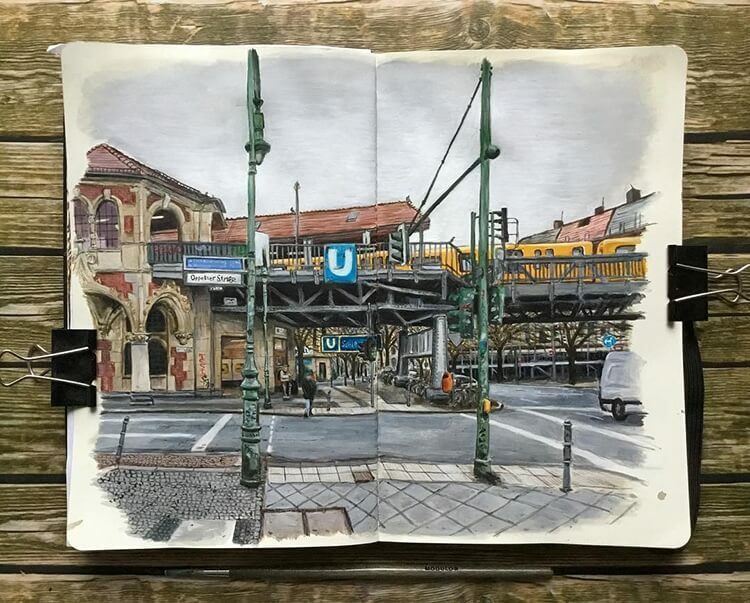 The self-proclaimed “Englishman lost in Berlin” doesn’t go anywhere without his dear diary which has become, actually, a visual recorder for life in Berlin. 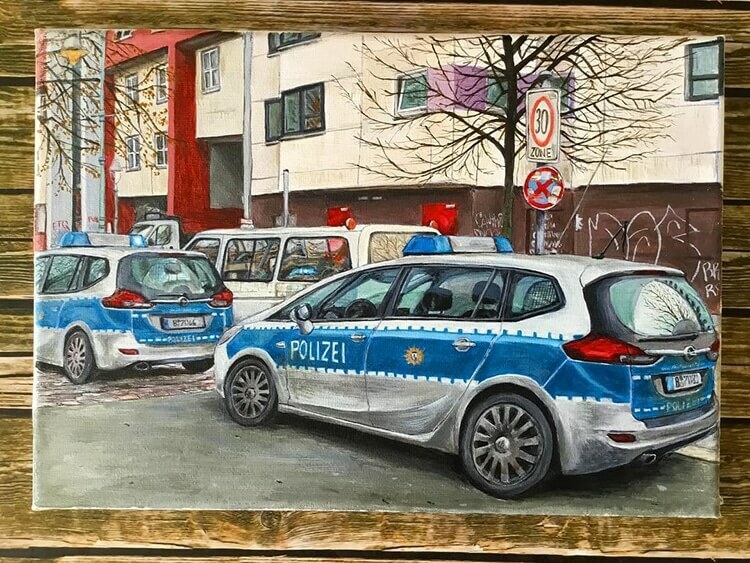 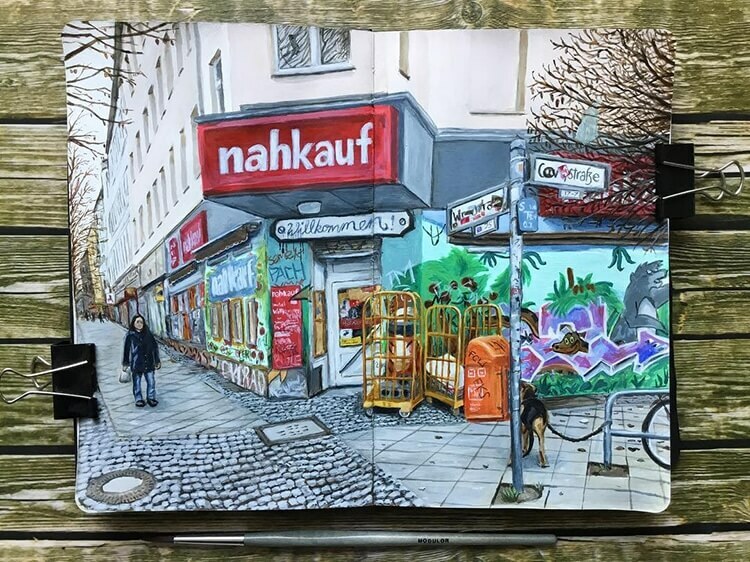 With the thought that “you have to put in 10,000 hours to get really good at something” in mind, he has captured Berlin’s charm in every little detail, from the summertime canals to the graffiti-covered streets. 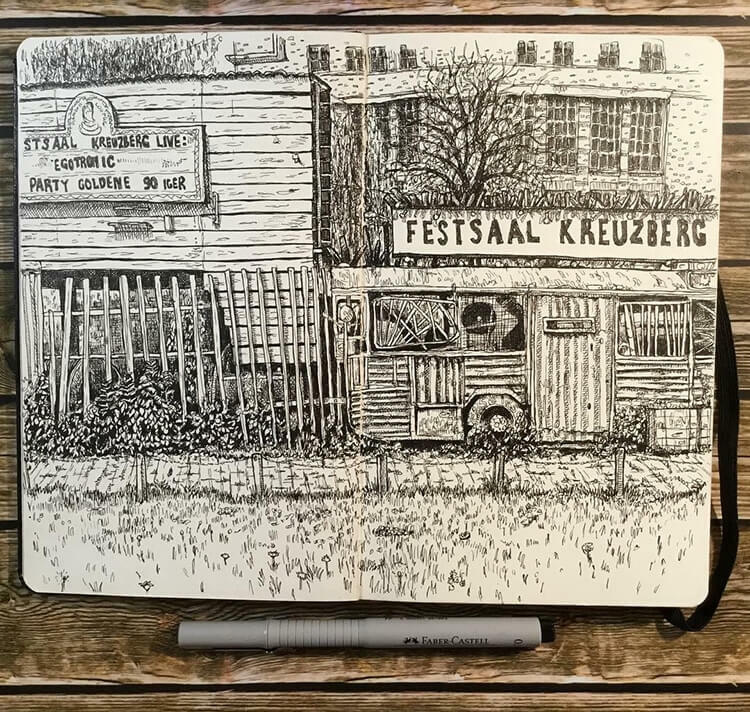 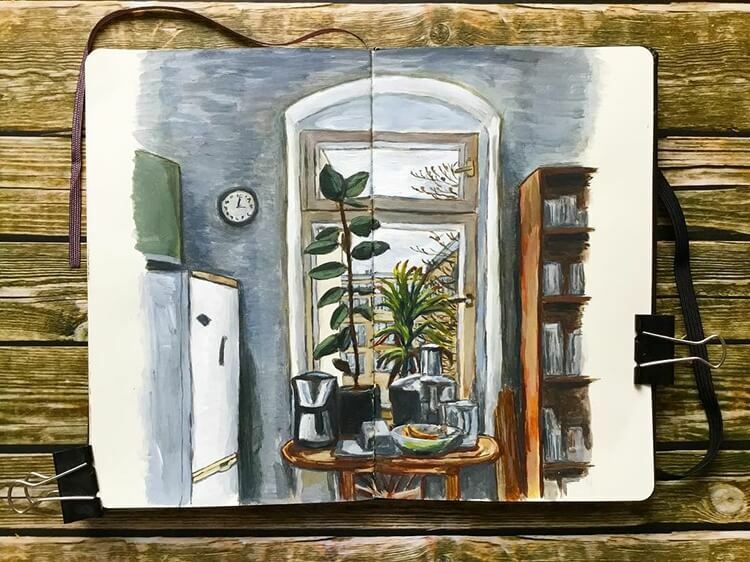 He started to keep sketchbook journals in order to improve his observational drawing and now, 2 years later, he has filled more than 8 notebooks and keeps going. 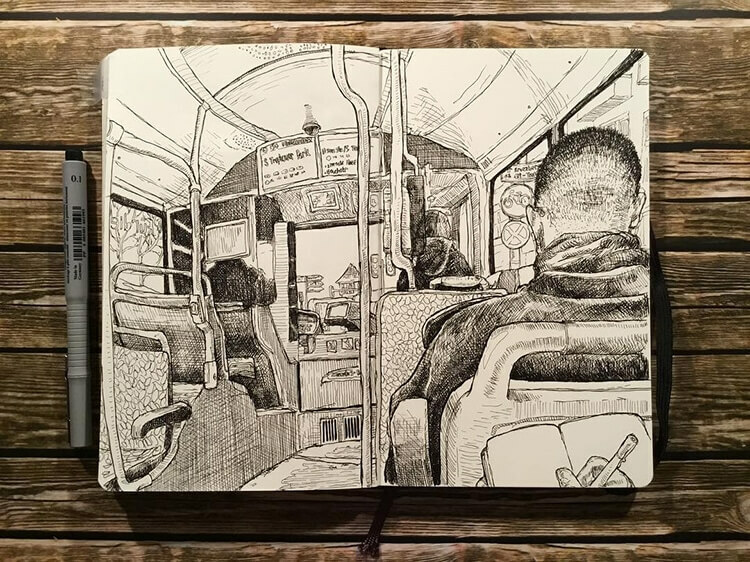 This endeavour has helped him improve his drawing skills and also discover himself. 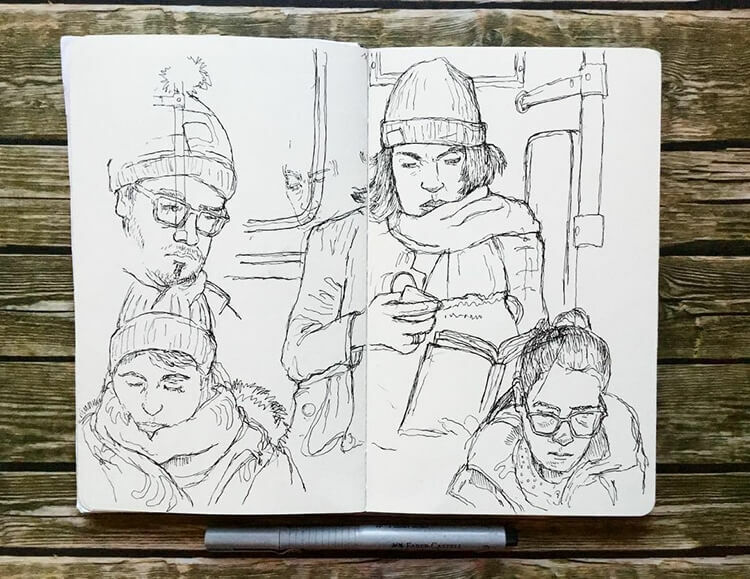 You can find his drawings on Instagram as well, together with anecdotes that describe his day and the people he meets during the day. 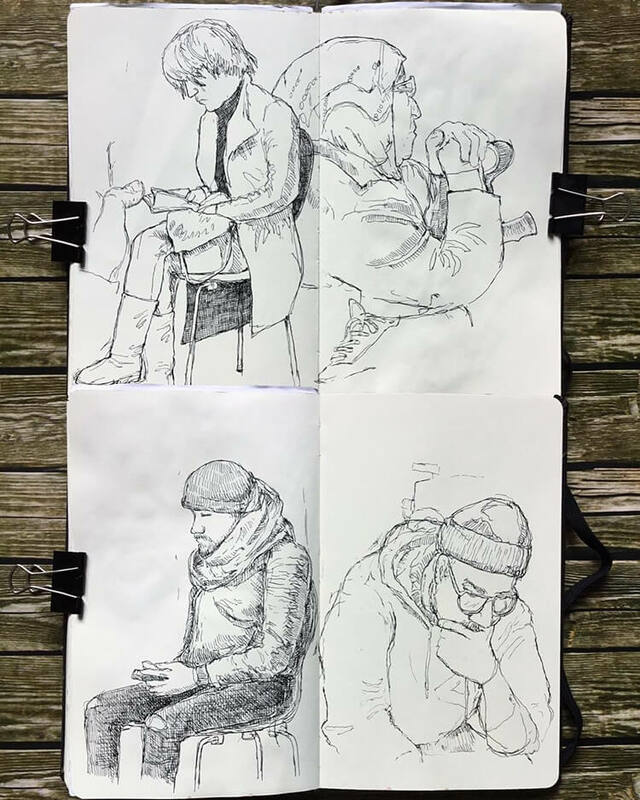 “The caliber of people you meet when urban sketching in Berlin is often superior to that of any other place I’ve experienced”, he says. 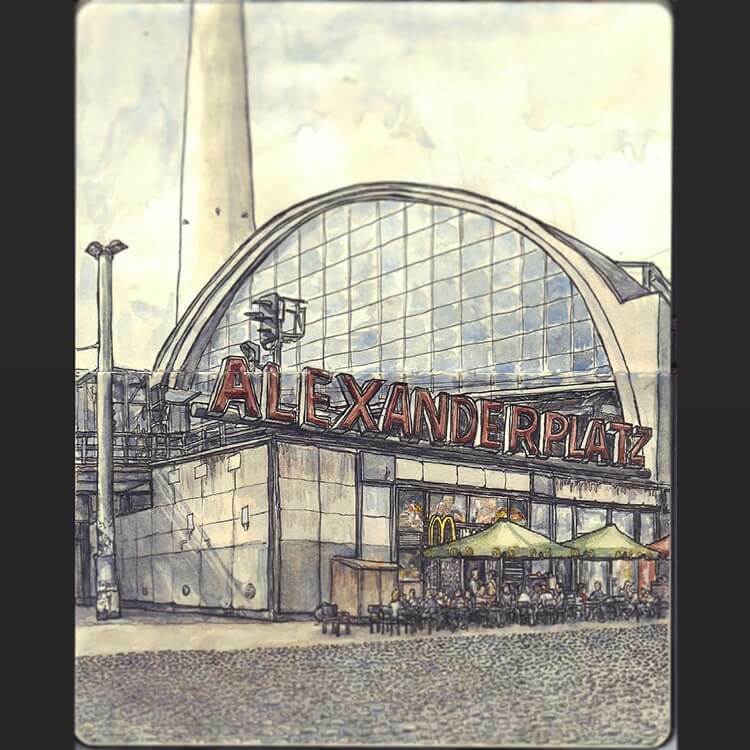 Taking a look at his sketches, you’ll be amazed at how clear they are, almost like a photograph of a corner of Berlin. 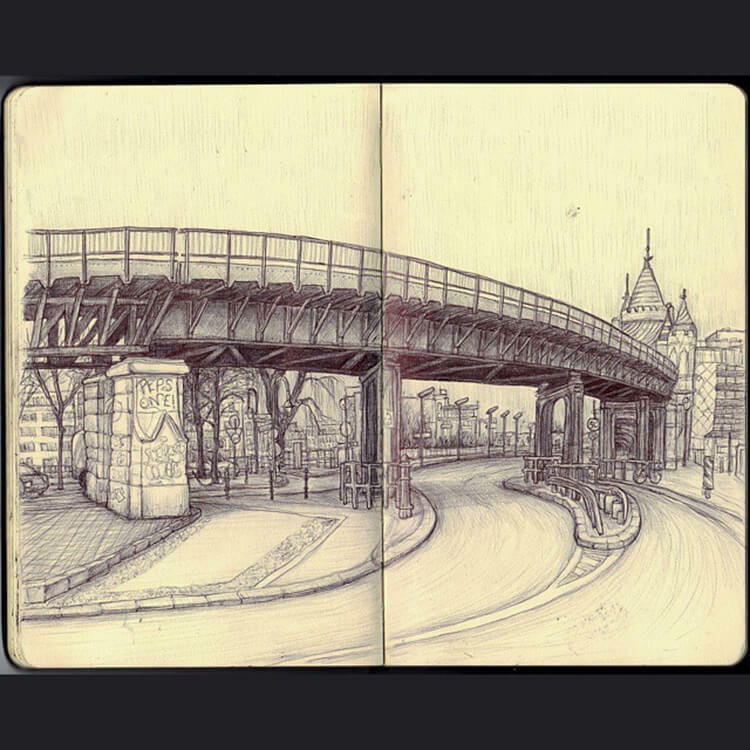 The streets are alive, they tell stories that you can understand with just a single glance. 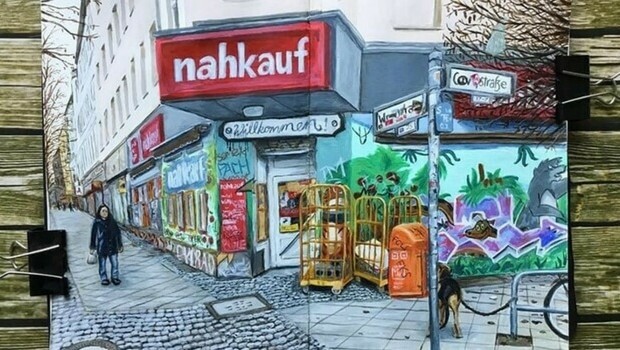 From local architecture, to summertime canals, people crossing the street, shops’ fronts and graffiti-covered streets, his art will leave you amazed at how colourful and vivid it seems. 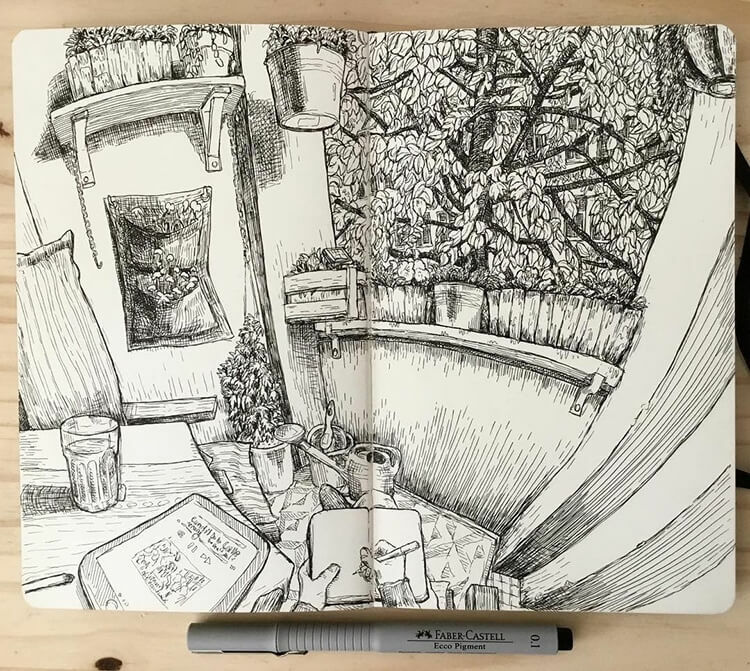 He also has sketches in black and white that look a little more artsy. 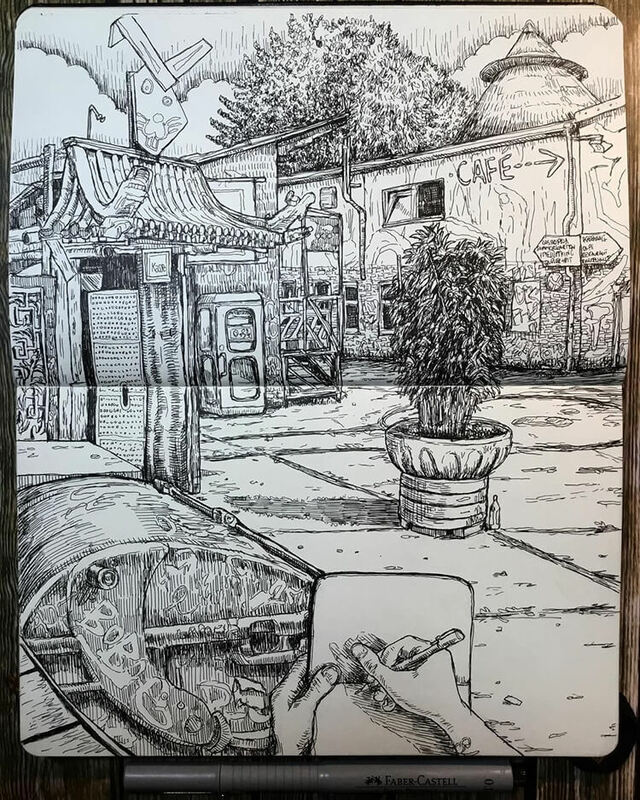 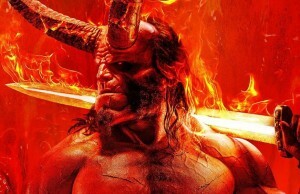 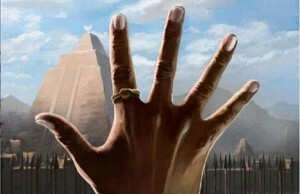 The incredible details he manages to draw is what will haunt you even after you’ve closed this article. 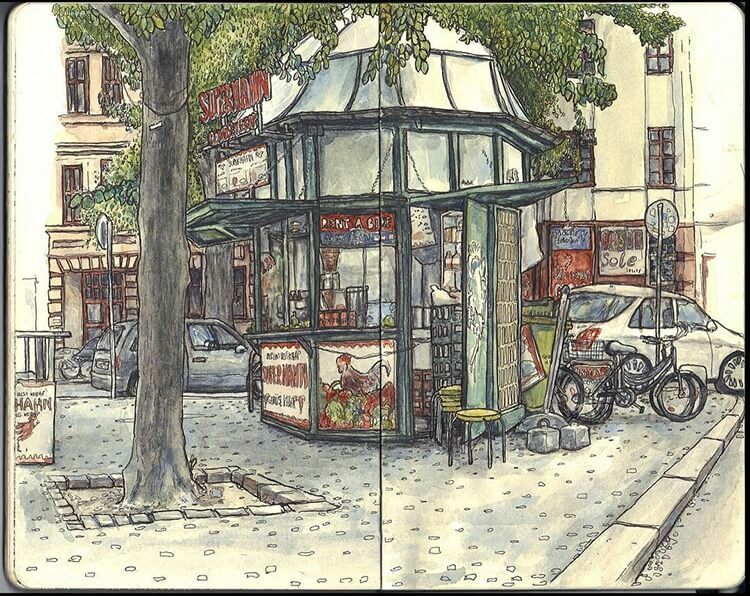 His notebook is like a window into a second of life on the Berlin streets. 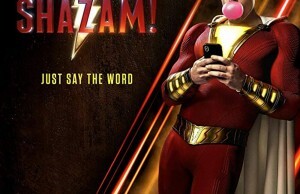 We recommend it!